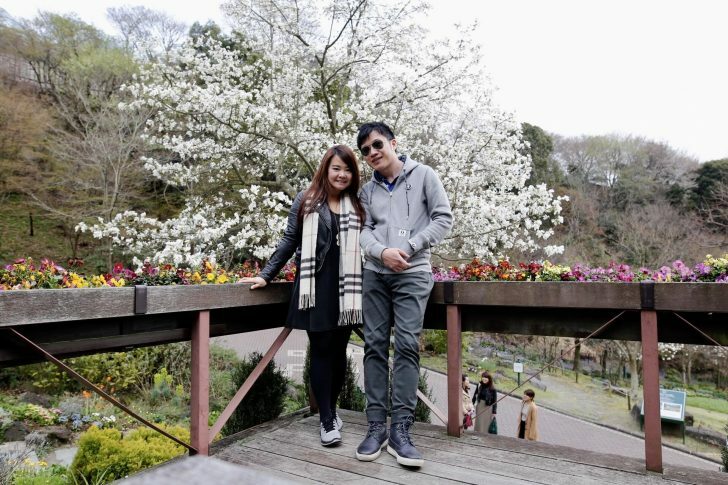 Brisbane-based Point Hacks Community Manager Warren Hiew is an avid point-hacker and he spent six weeks travelling in a loop around the Pacific on his honeymoon with his wife. 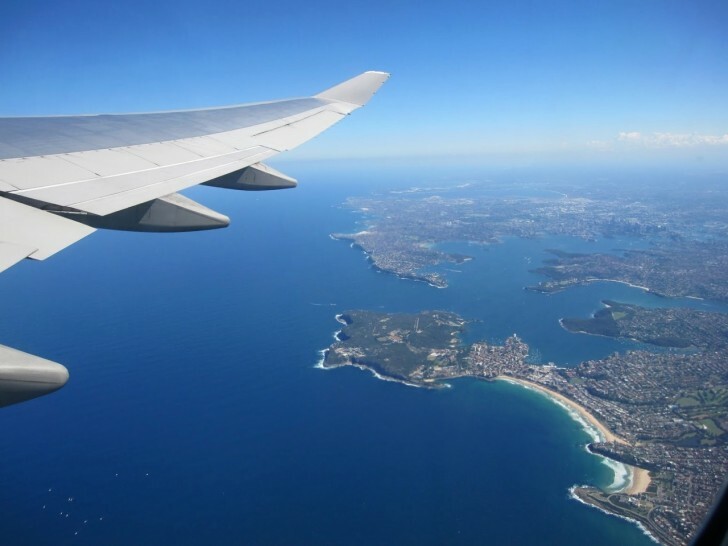 As I was in the early stages of my point-hacking journey, I used a mix of Qantas Points, Velocity points and purchased American AAdvantage miles to fly Business Class the whole way. In terms of out-of-pocket costs, I paid ~$4,300 AUD per person for the international flights, including costs of purchasing AA miles and ignoring the value of the Qantas & Velocity points used. For comparison purposes, the cheapest Economy Class seats I could have booked with cash for the same routes and dates cost around ~$5,000 per person, and the cheapest Business Class seats ~$17,000. 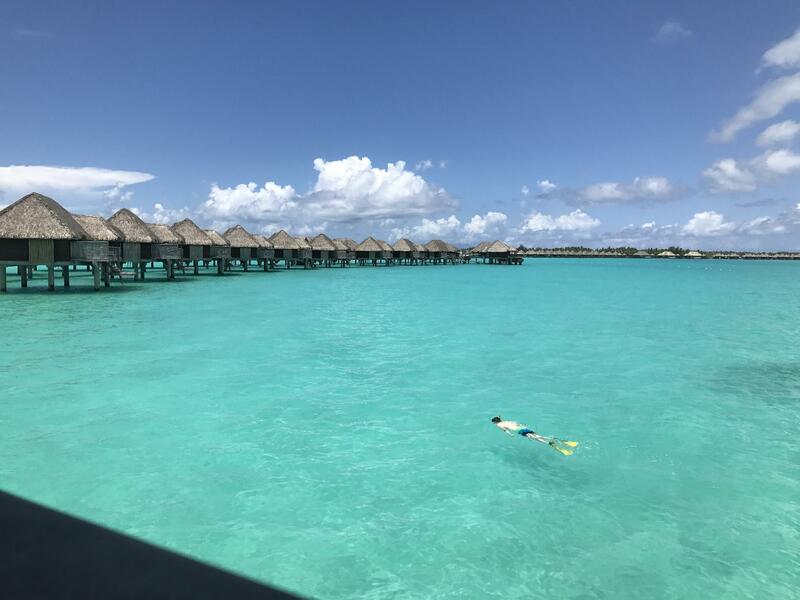 In this series, I wanted to share how I got hold of the points in the first place, how I booked the flights, and what I thought of some of the flights and lounges. In December 2015, my wife and I were daydreaming/planning our honeymoon as a form of procrastination while working on what seemed to be an endless to-do-list for our wedding in March 2016. 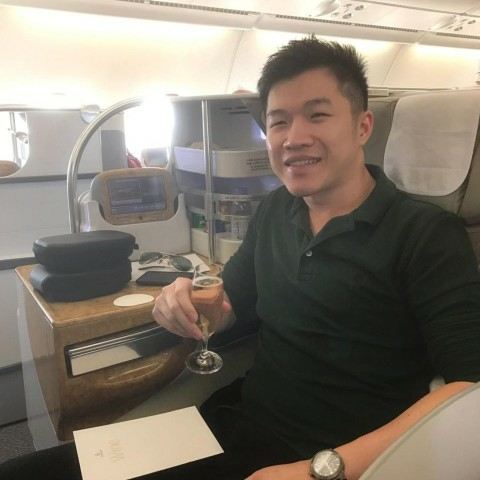 At that time, I had a grand plan to do all flights on our honeymoon in Business Class because my wife does not enjoy flying long-haul in Economy (who does?!) and I secretly wanted her to love travelling as much as I do. I googled cheap Business Class travel and stumbled upon Point Hacks—and that was how my point-hacking journey started. We decided that our honeymoon would fall on March 2017, our first-year wedding anniversary. We also decided that we wanted to tick off Bora Bora, the US and Japan, where we also had to be to attend a friends’ wedding. As we did not have a very flexible schedule due to the need to be in Japan for our friends’ wedding, I wanted to secure the award seats 11-12 months in advance to increase my chances of getting award seats. However, as I had only started point-hacking four months prior, I did not have enough points/miles to fund all our Business Class flights. I was not and am not in the financial position to pay full price for Business Class seats and being a point-hacker, it would seem that I did not try hard enough if I did just that. How did I overcome my challenges? This is where buying points come into play—I decided to purchase points to reduce the cost of the Business Class seats. 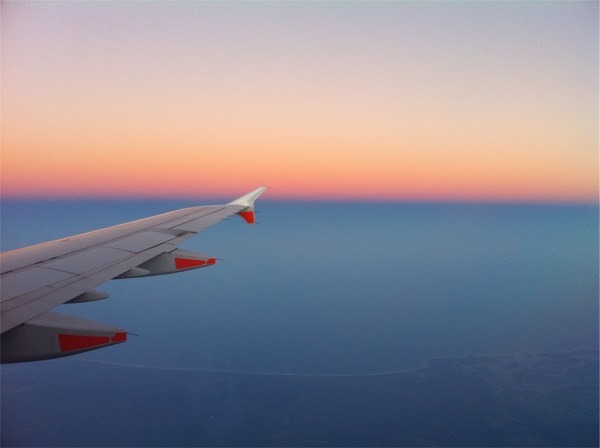 In Part 2, I detail exactly how I went about buying my additional frequent flyer points, and researching and booking our individual flights. I would be interested to know what qantas/velocity Credit card they use and how much points they have at the time. In Part 2 of the case study, I have outlined how we fund our honeymoon flights. We used Qantas points for Brisbane-Auckland (36000 pts per person) and Sydney-Brisbane (16000 pts per person). I used Velocity points for San Francisco-New York (47800 pts per person) and New York-Tokyo (82000 pts per person). As I have mentioned in Part 2, I was early in my point hacking journey. I didn’t have too many cards at that time.